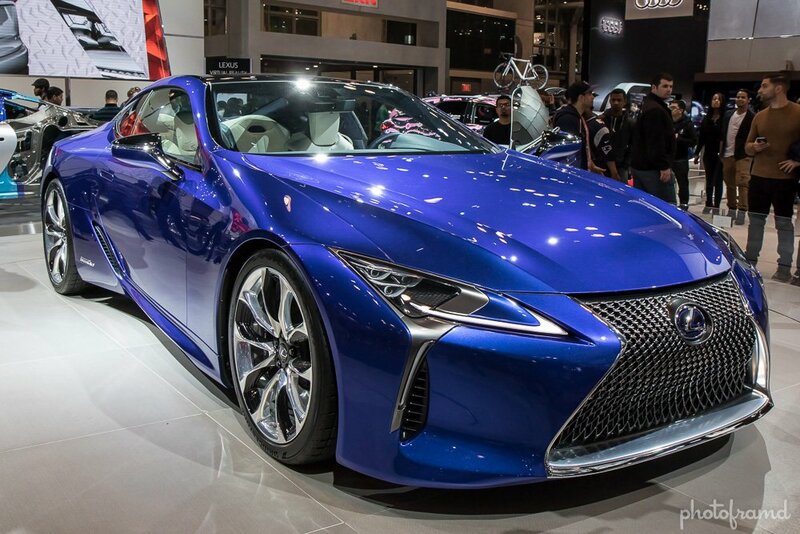 If you want to see the future of the auto industry, take a look at the concept cars at the New York International Auto Show 2016. 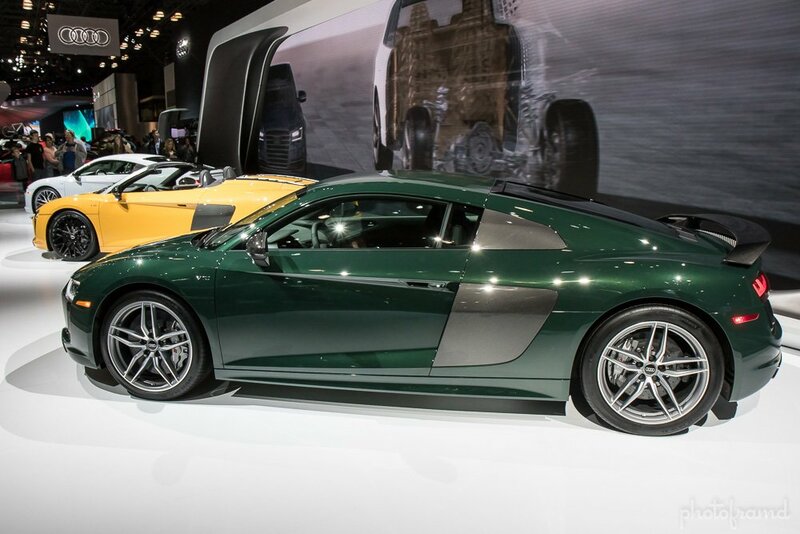 Each year, many companies bring their coolest prototypes to NYIAS. 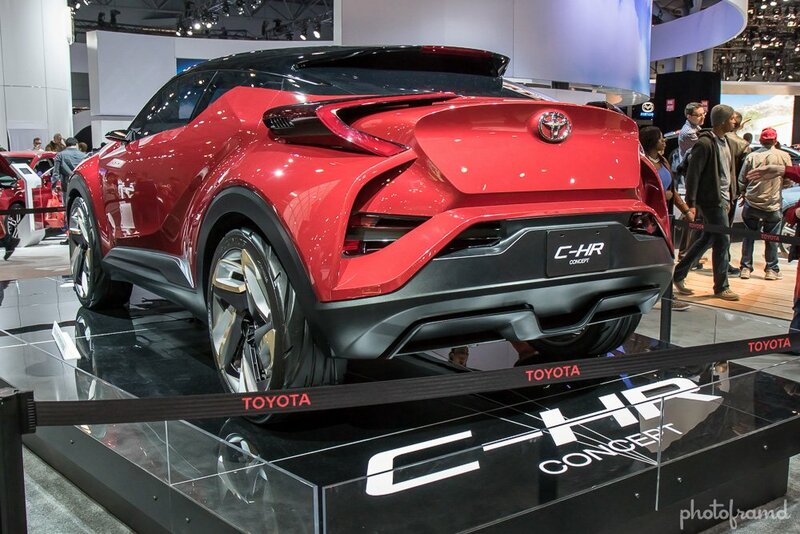 This year, Toyota wowed with the C-HR, a cross-over, hatchback, SUV. 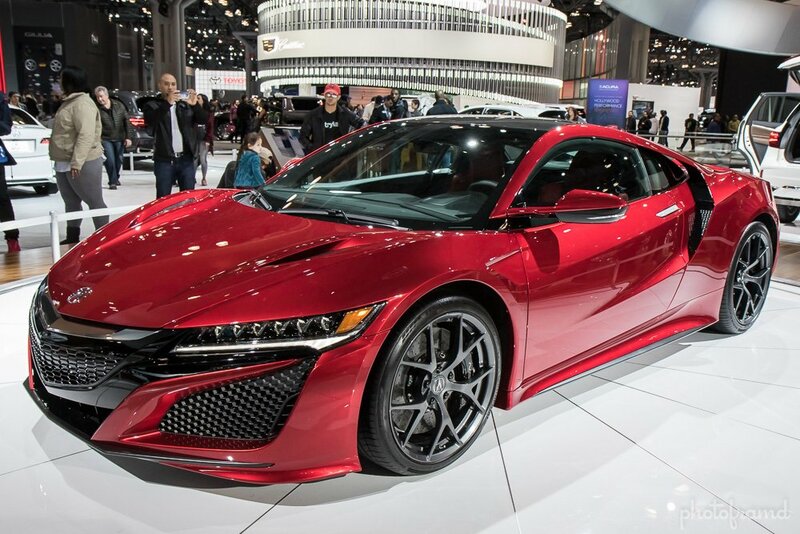 This vehicle (in some form) has been scheduled for the 2017 model year! 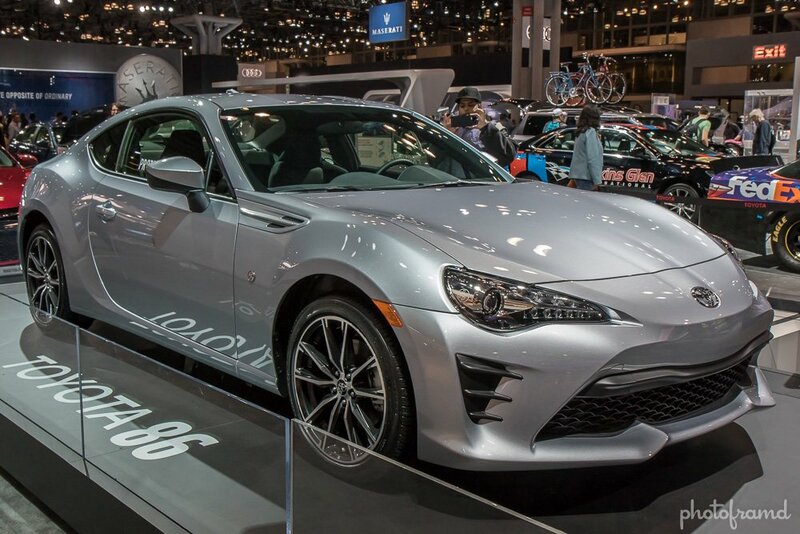 Another surprise from Toyota was The 86, looking like a throwback to the heyday of the Celica-Supra 2-door speedster. 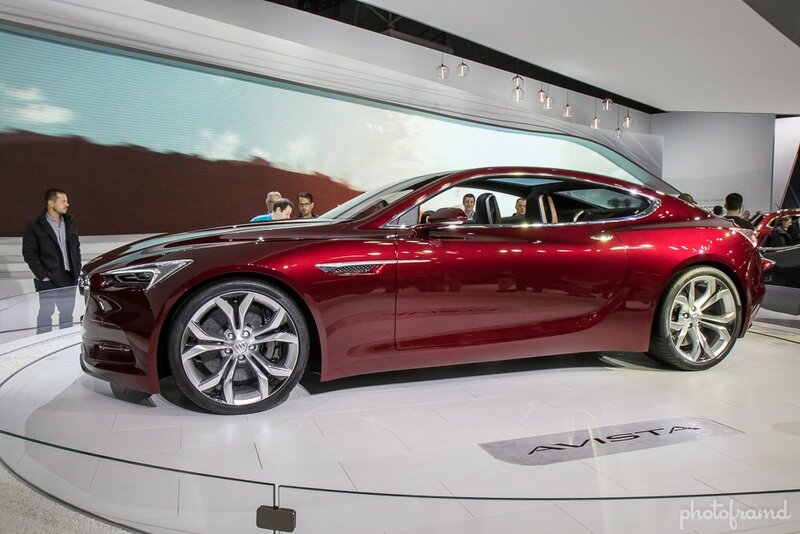 This is another car headed to production. 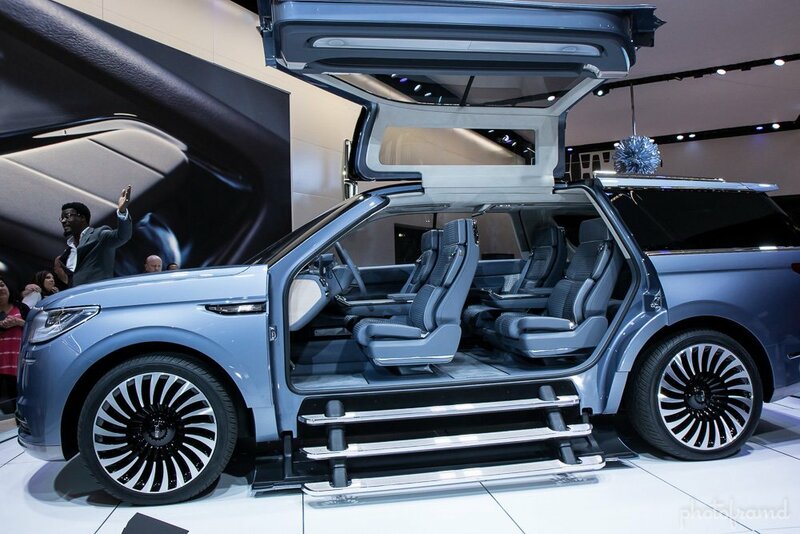 The other big debut was the new Lincoln Navigator. 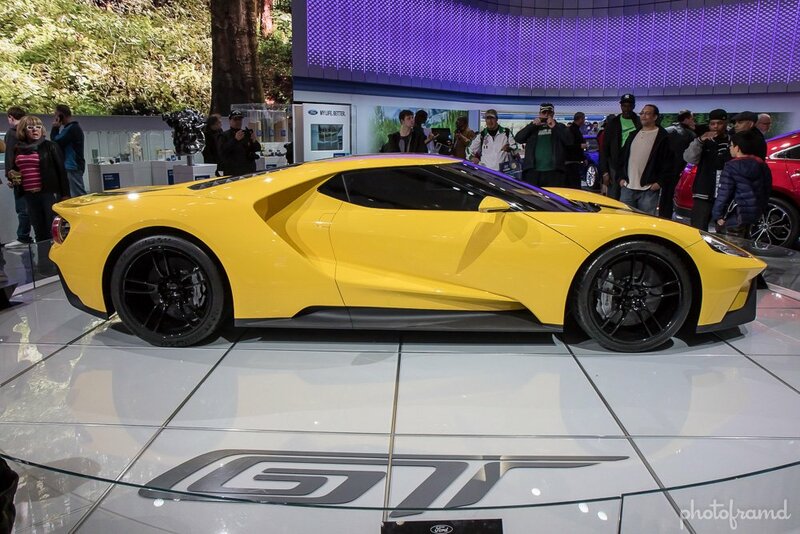 Not sure if the gull-wing door will make it to production, but it sure got everyone’s attention. There were plenty of other concepts to see. 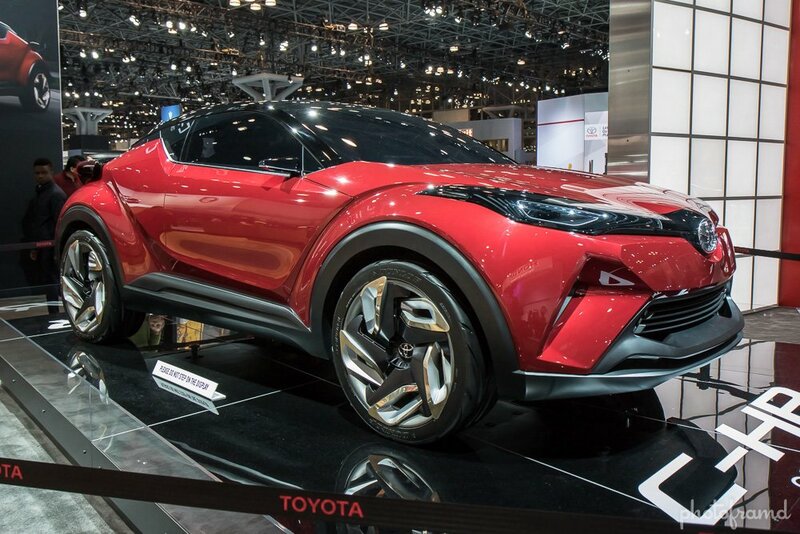 Many contain technologies which will be included in future vehicles.